Passengers were stuck on planes for stretches ranging from just over three hours to nearly four-and-a-half hours. 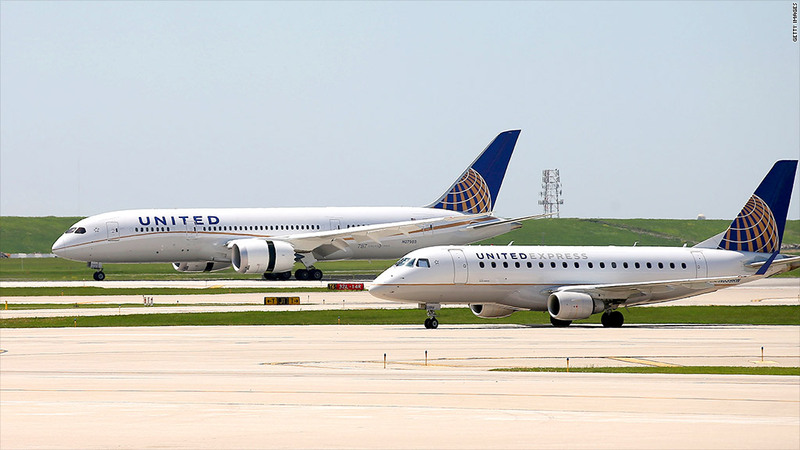 United Airlines has been fined $1.1 million over delays that kept passengers stranded on the tarmac at Chicago's O'Hare International Airport for hours last year, the Department of Transportation announced Friday. The DOT said the penalty is the largest for such a violation since a rule limiting long tarmac delays took effect in April 2010. The rule states that U.S. airlines with with 30 or more passenger seats on their domestic flights can't allow their planes to remain on the tarmac for more than three hours without giving passengers the opportunity to disembark. Passengers on 13 United flights were stuck on their planes during severe thunderstorms on July 13, 2012 for stretches ranging from just over three hours to nearly four-and-a-half hours. Bathrooms were inaccessible on two planes for portions of the delays, the DOT said. "It is unacceptable for passengers to be stranded in planes on the tarmac for hours on end," Transportation Secretary Anthony Foxx said in a statement. United said it was "committed to complying with the tarmac delay regulations, and we continue to improve our procedures while maintaining the safety of our customers and co-workers." The fine amounts to a slap on the wrist for a company that reported $590 million in profits for the third quarter. Correction: An earlier version of this story incorrectly stated that United was pursuing a merger with US Airways. The proposed merger is between American Airlines and US Airways.